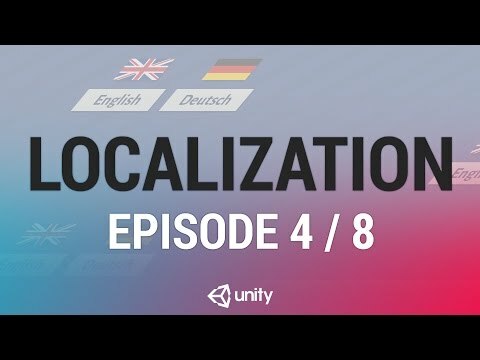 In this live training example we will look at a common need for many games: localizing text into other languages. We will create a LocalizationManager class that loads a file with localized text, and a component that can be attached to a text field in order to populate it with the localized text at runtime. We will also look at loading and parsing JSON files, dictionaries and some data driven best practices.